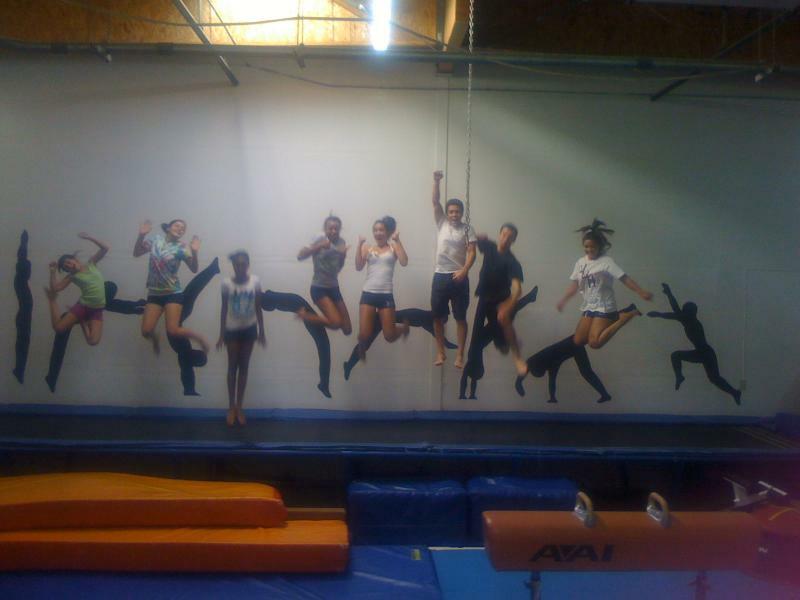 KABS Tumbling & Fitness is home for all your tumbling and fitness needs. We have been providing our services to the Elk Grove community for over 20 years! We are the "original" tumbling provider to the ROYALS All-Star Cheer program, University Cheer Force, EDGE All-Stars, dance crews and many high schools in the surrounding Sacramento area. We are committed to helping athletes reach their full potential and goals. Unlike the larger, over-crowded, typical gyms, KABS gym is unique in offering personal space with only one class going on at a time! This provides fewer distractions and a more cozy environment for optimum learning. "IF YOU CAN SEE IT, BELIEVE IT, ACHIEVE IT!" Call for a FREE trial class TODAY! No/minor injury rate-Safety is key! Head coach, Kenny Johnson, has first hand experience in the tumbling and gymnastics world! Learn from someone who has been there, done that!